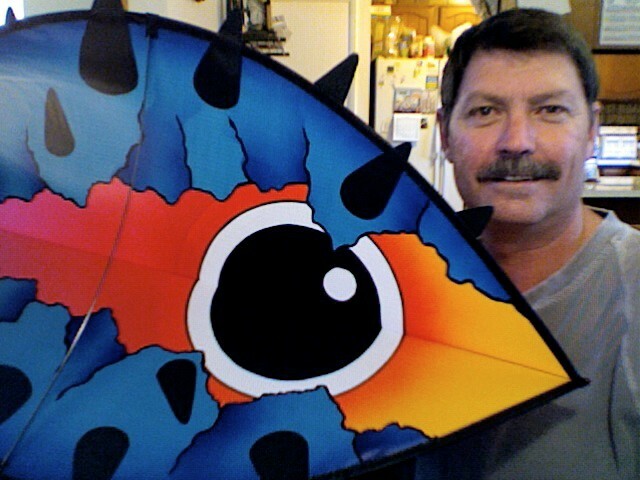 Well here’s a new face for Revolution and what a treat it is to get to work with Mr. Scott Hampton and his work really speaks for itself and if you are able to be a part of the Hampton Masterpiece series you will not be disappointed. 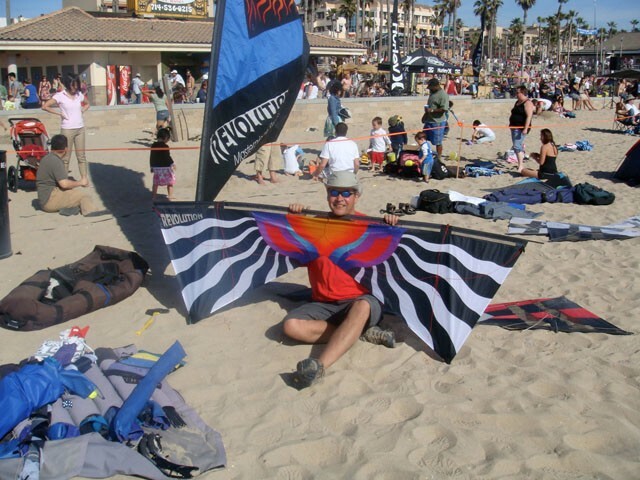 Scott combines both color and style to come up with some true ” Aerial Art” and these are true Masterpieces in every sense of the word. 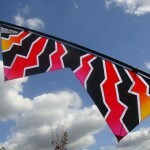 So here we go folks here they are and I would say hurry cause these beauties will not last long. 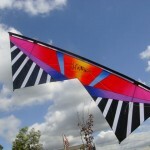 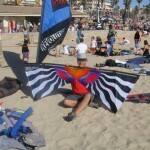 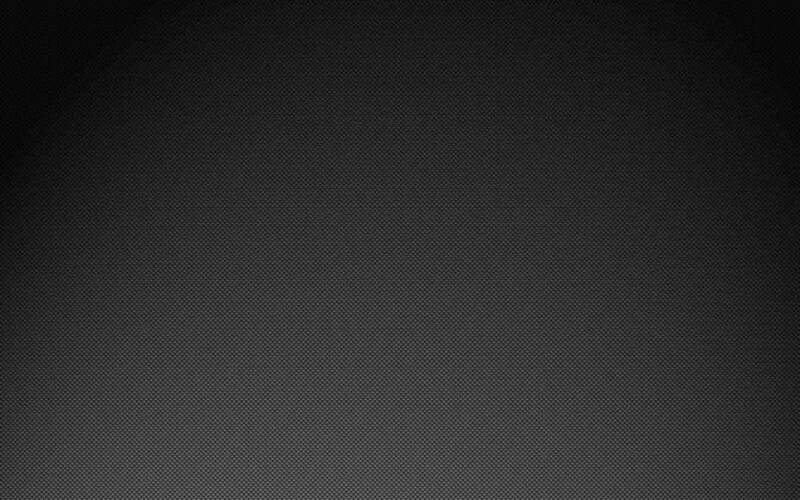 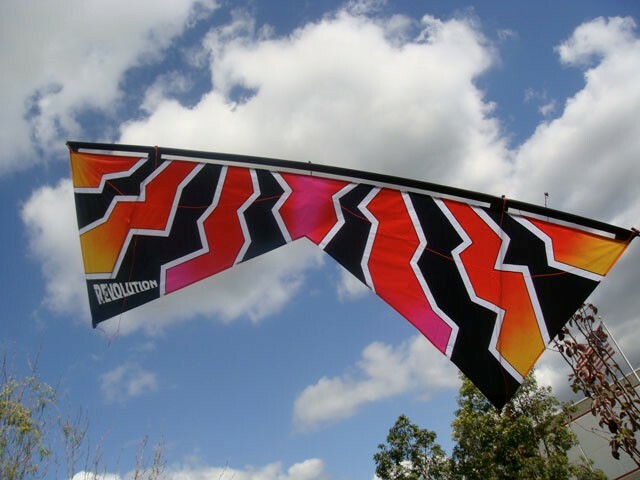 Exclusively Designed And Crafted On Earth By Aerial Art – A Division Of My Anti-mass Production Kites. 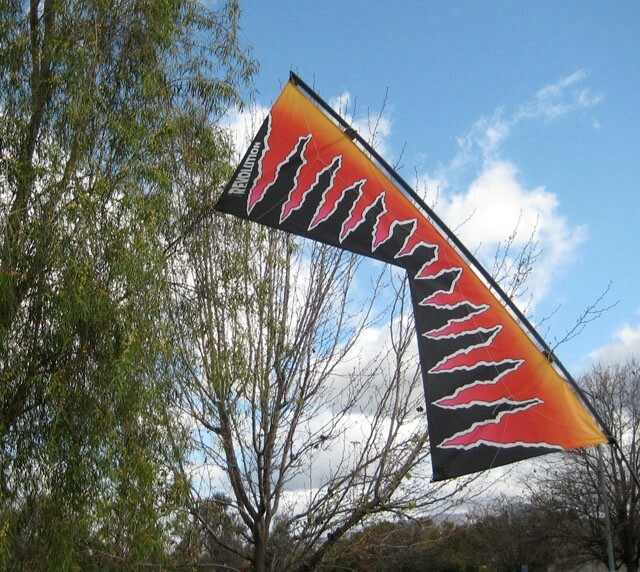 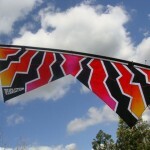 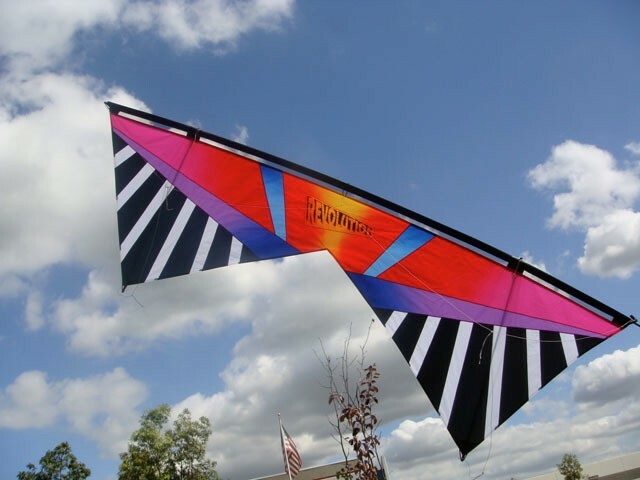 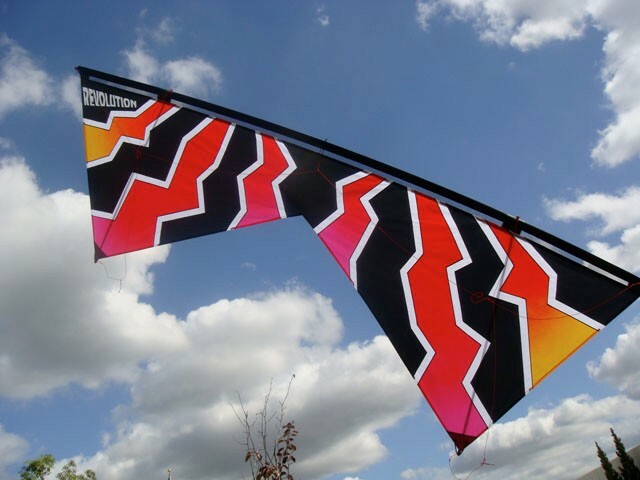 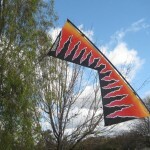 Be the first one on your block to have one… NOT available at a store near you… You know you deserve one… Scott has been designing kites, banners, and yard art for over 20 years under the name Aerial Art. 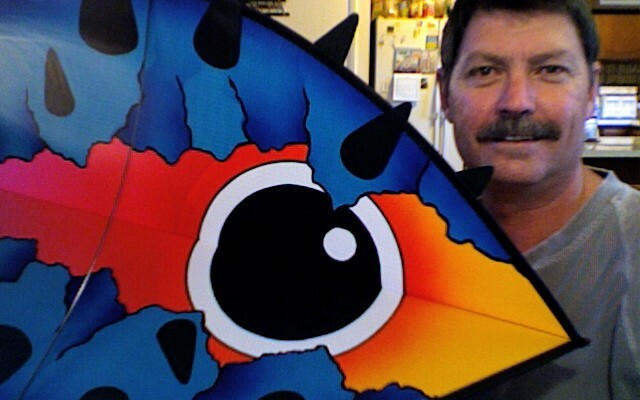 His unique use of painting fabric and applique makes his designs easily recognizable.